I think you’re going to have a hard time finding many up to date lists that have Donald that low. My question about Donald is fit not talent. Truth. 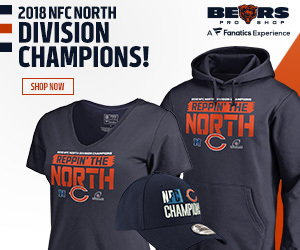 I know the Bears need safety help but I don’t think Bears fans should get their hopes up that they’re going to get one in round 1. Having recently gone through the mock draft process I can tell you that reaching for a safety was not something I wanted to do. And according to almost every site out there with up to date rankings, it would have been a reach. 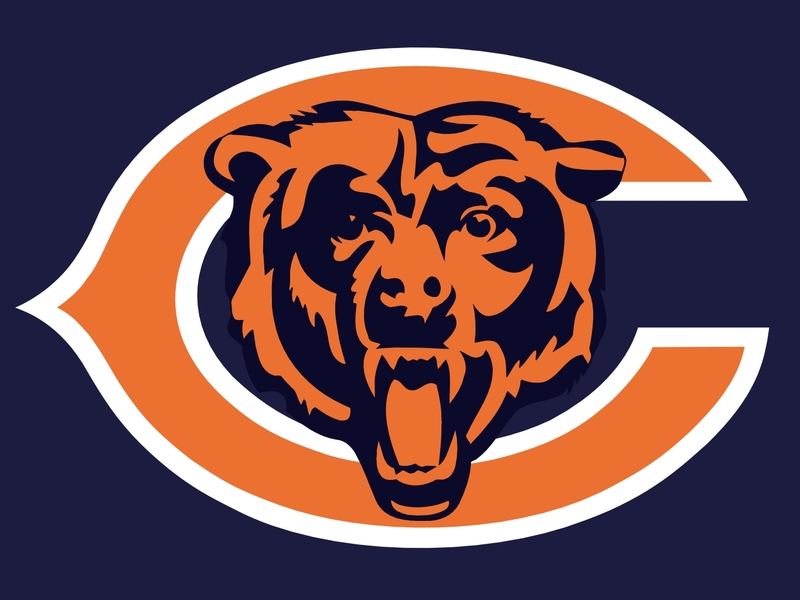 I’ll be surprised if Bears general manager Phil Emery wants to do that any more than I did.